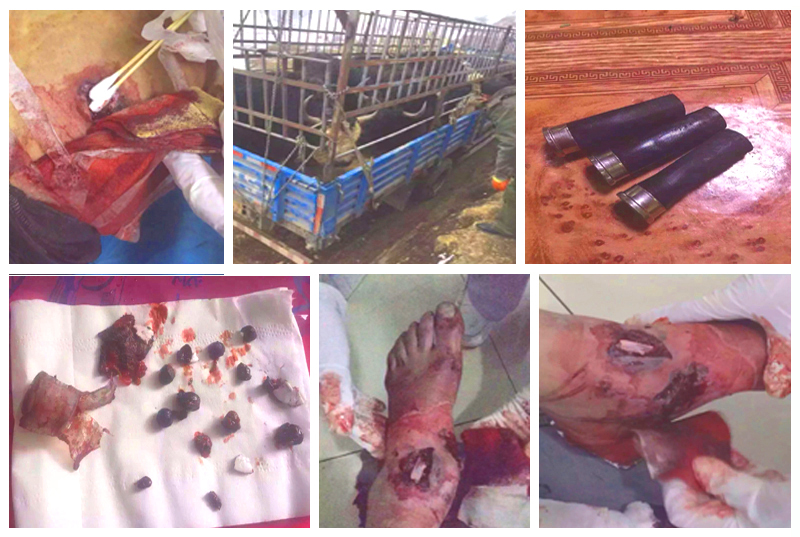 (TibetanReview.net, Apr03’16) – At least three Tibetans were seriously injured when Chinese police opened fire on them to help Chinese cattle thieves who had stolen and loaded their yaks in trucks in Serta (Chinese: Seda) County of Karze (Ganzi) Prefecture, Sichuan Province, according to several online media reports. The thieves, Chinese Muslims, were reported to be taking the stolen livestock to their slaughterhouse. Two of the injured Tibetans, named as Ngakge and Soephel, had to be taken to a hospital in the provincial capital Chengdu as the local hospital could not treat them, the reports said. The incident took place on Mar 30 near Horshul village when local Tibetans, looking for over 10 lost yaks, found them loaded in trucks. The slaughterhouse owners who operated the trucks could not explain where they bought the yaks from when the Tibetans asked them. The Chinese then called the police who opened fire on the agitated Tibetan owners. In previous reports about conflict between Tibetan villagers and Chinese slaughterhouse owners in different parts of Tibet, the police had invariably sided with Chinese slaughterhouse owners and cracked down on Tibetan villagers, resulting in casualties and detentions. The conflicts have been over stealing of cattle as well as over setting up of commercial slaughterhouses in Tibetan areas.